Rollies Hemp Rolling Papers Now in a roll so you can choose your own length! 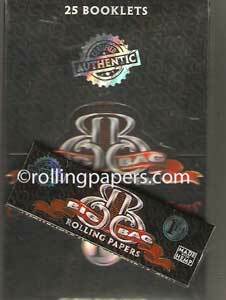 Smoking brand Eco Hemp rolling paper. 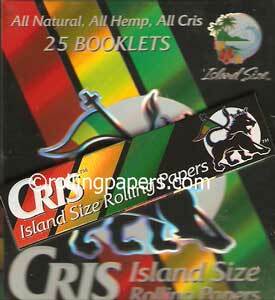 25 booklets of gummed hemp rolling papers with 33 leaves per booklet. Smoking Brand Red Kingsize box. Includes 50 booklets per box with 33 rice paper leaves per booklet. 100% arabic gum. Smoking Classic Red #8 single wide box of 50 booklets. Each booklet contains 60 gummed rice papers. Top papers come 24 booklets to a box. 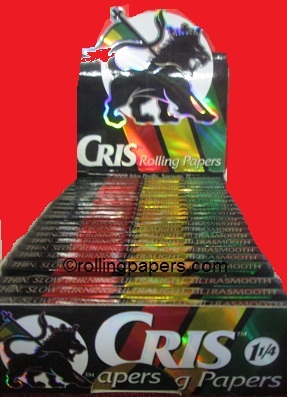 These fine gummed single wide rolling papers are a classic favorite and one of our best sellers. 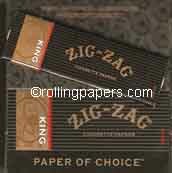 Trip 2 rolling papers are a clear cellulose 1.25 paper. Each box contains 24 booklets with 50 transparent leaves per booklet.